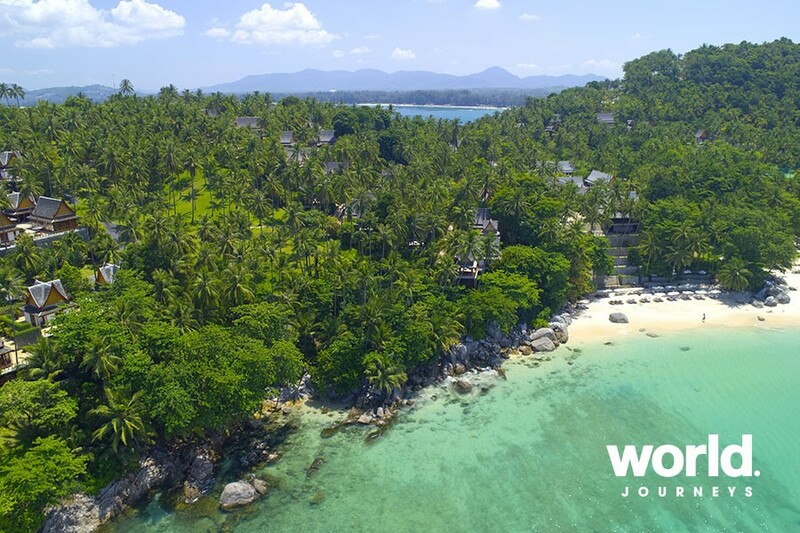 Coconut palms cover the isolated headland that is home to Amanpuri. 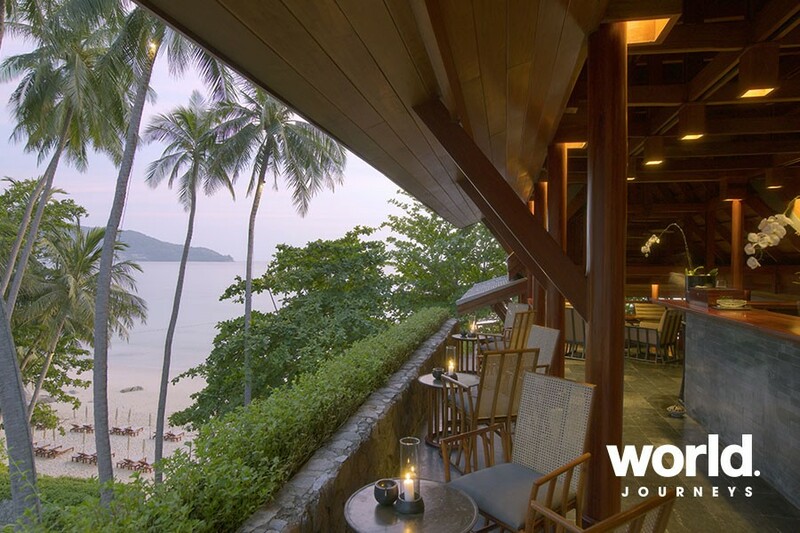 A private, paradisiacal hideaway radiating out from a scallop-shaped beach, the resort's tranquil atmosphere is infused by the heady aroma of jasmine blossoms.This timeless retreat on the west coast of Phuket is in harmony with its idyllic setting. Ancient Ayutthayan architecture informs the design of its pavilions and villas, which overlook lush vegetation and the pristine Andaman Sea. Since its opening in 1988, the Thai beach resort of Amanpuri has established a reputation for personal service, fine cuisine, and cruising, all of which complement the natural beauty of its tropical island surroundings. 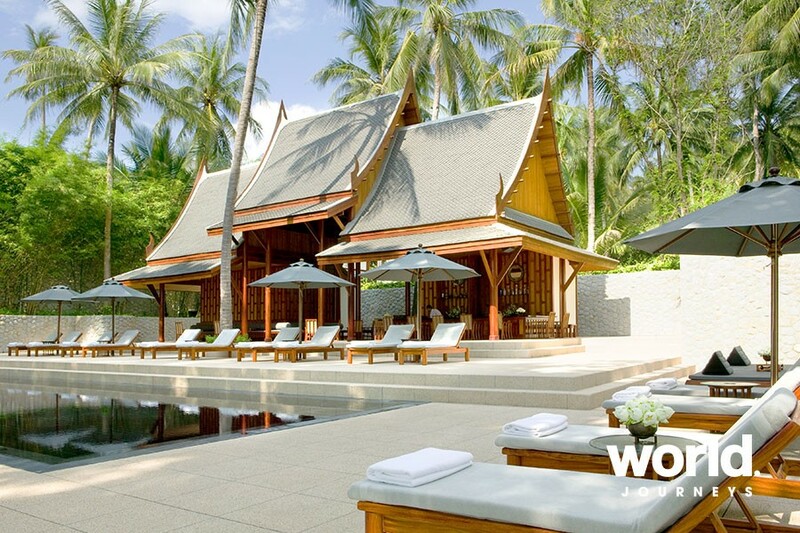 Amanpuri, a Sanskrit word meaning 'Place of Peace', reflects its name in more ways than one. Designed to promote profound change, these carefully calibrated programmes aim to gently steer you on a new path. Whether you seek to increase fitness levels, shift unwanted weight and its emotional root causes, deep cleanse your entire system or attain renewed awareness, Amanpuri's four Immersion Experiences ensure palpable results and a deep sense of inner peace and happiness. As well as initial assessments and regular consultations, every day of your individual immersion will be personalised to include two to three movement and specialist therapy sessions, a 60/90-minute spa treatment at the Aman Spa and group movement sessions. Unrivalled nutritional support and education lie at the core of each Immersion: Every meal is created with your goals in mind, while the latest knowledge in fitness, nutrition and health is shared to ensure your journey continues when you return home, with continued support. 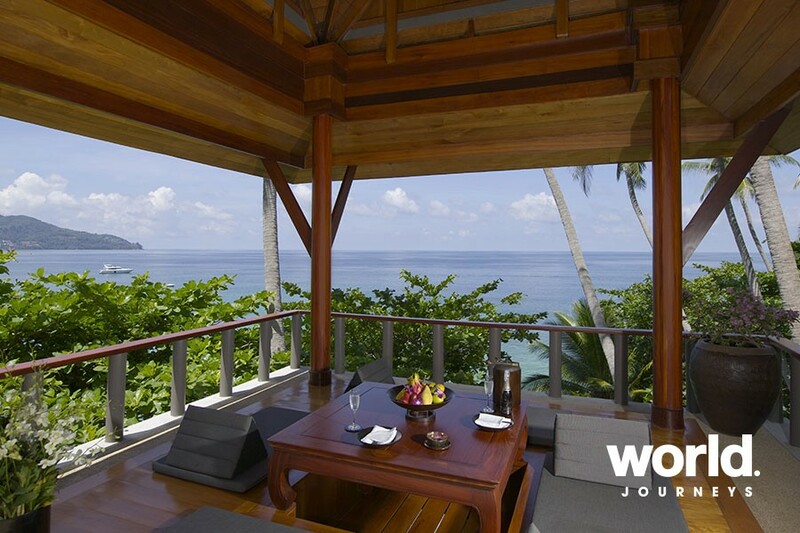 Forty Thai-styled Pavilions are set in a coconut plantation overlooking the Andaman Sea. All Pavilions feature a king-size bed, oversized bathrooms, spacious dressing areas and an outdoor sala with a sun deck and dining terrace. Pool Pavilions also offer private pools. 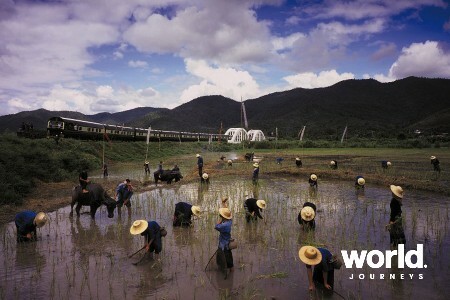 Wireless broadband connections are available in all resort accommodation and public areas. Pavilion rates are determined according to view and location. 40 Pavilions including Pool Pavilions, Partial Ocean Pool Pavilions, Ocean Pavilions, Partial Ocean Pavilions, Garden Pavilions, Pavilions, and Luxury Villa Homes. Only a 30 minute drive from Phuket Airport. Pool Pavilion (Two-bedroom) The spacious two-bedroom Pool Pavilion features two separate freestanding bedrooms connected by an external walkway. Partial Ocean Pool Pavilions Partial Ocean Pool Pavilions offer partial views of the ocean and feature private pools. Garden Pool Pavilion The Garden Pool Pavilion overlooks the resort's coconut plantation and features a private pool. 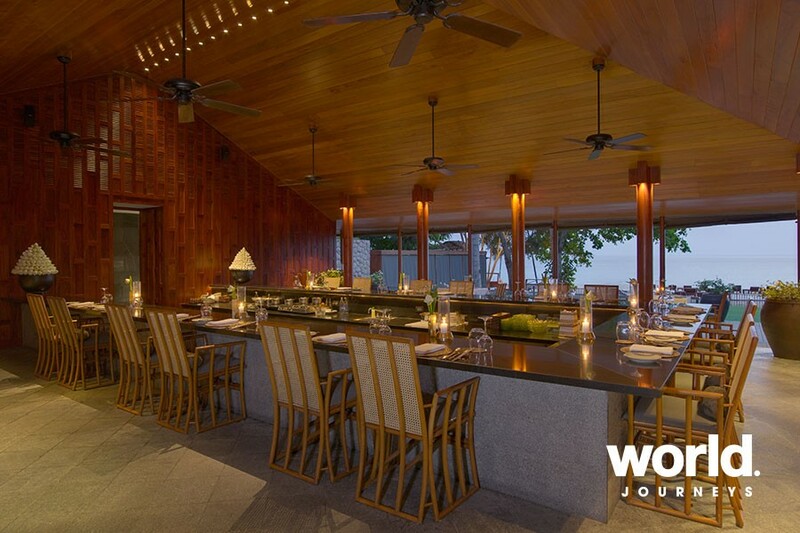 Pavilion 105 and 103 Pavilion 105 and 103 enjoy premium views of the Andaman Sea. Ocean Pavilions Ocean Pavilions have sea views. Partial Ocean Pavilions Partial Ocean Pavilions are set slightly farther back from the shore. Garden Pavilions Garden Pavilions are situated amongst the coconut palms. Pavilions Pavilions are located along the resort's internal passageway. Luxury Villa Homes Adjacent to the resort and shaded by coconut palms are Villa Homes, many of them with ocean-front settings. 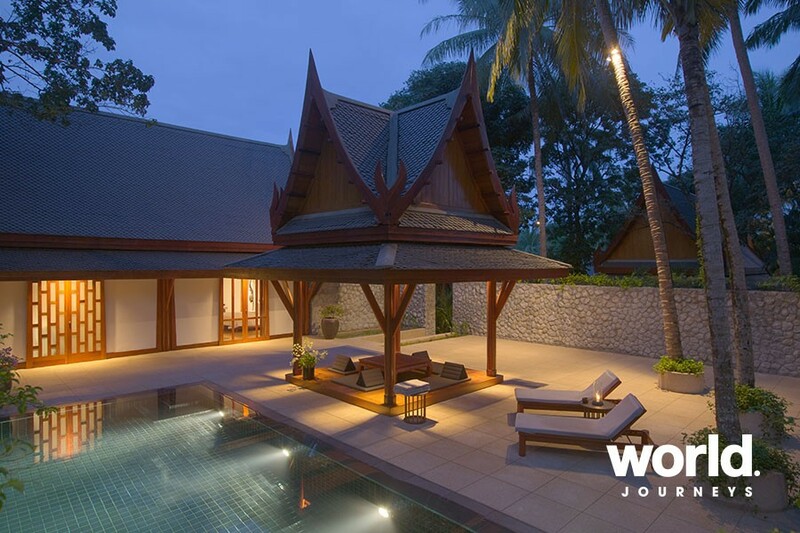 Each villa consists of two to six separate bedrooms finished with Thai furnishings, art and antiques. Villas also enjoy a private pool plus living and dining salas. 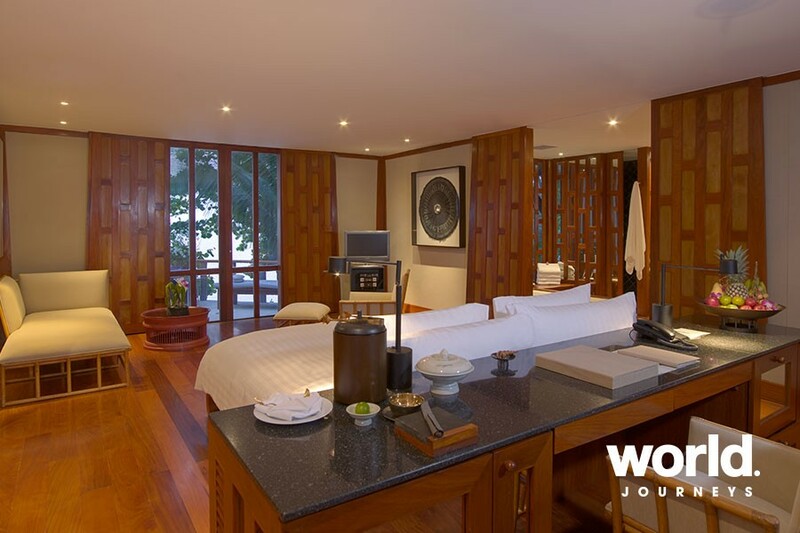 A live-in maid and cook attend to all guests' needs, including the preparation of Thai cuisine in a private kitchen. The villas are ideal for weddings, special events and business meetings.